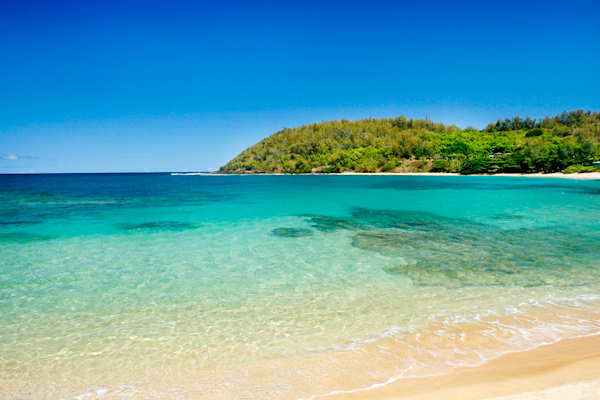 Looking for beach property on Kauai under one million dollars? Here it is! 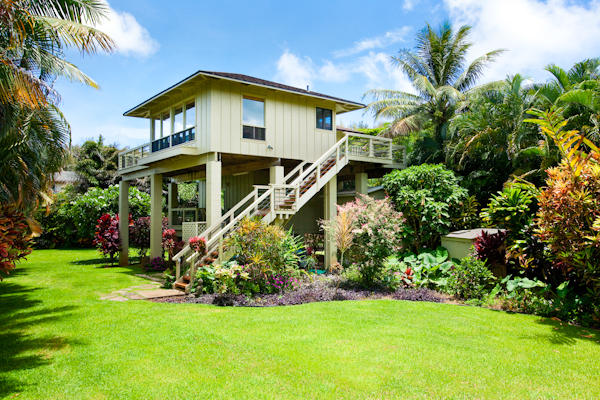 Enjoy spectacular ocean and mountain views from this plantation home (MLS# 245237), which is just steps from Moloaâ€™a Bay. Located on 2/3 acre, the upstairs living area features open beam ceilings and two lanais. A separate studio and bathroom downstairs is perfect for extended family and guests. Thereâ€™s even a private bridge over a stream on the impeccably maintained grounds. Priced to sell at $795,000 FS. Contact Tiffany Spencer for details.